Migraines are more than just a headache. These episodes cause debilitating pain and sensory overload, making it all but impossible for someone to continue to function normally. As a result, they can become a significant disruption to many people’s lives. Below we’ll examine what migraines are and explore some of the common symptoms. We’ll describe how they differ from cluster headaches, and then list many common migraine triggers. Finally, we’ll take a look at different actions people can take to relieve the pain of a migraine episode so they can get back to their regular lives. A migraine is a genetic neurological disorder affecting the brain. In migraine sufferers, the autonomic nervous system reacts inappropriately to stressors, reducing blood circulation in the brain. As the body attempts to recover, over-dilation of the arteries in the brain occurs as the body tries to reverse the process. As blood travels through these arteries, it triggers pain receptors along the way, causing throbbing pain in the head. 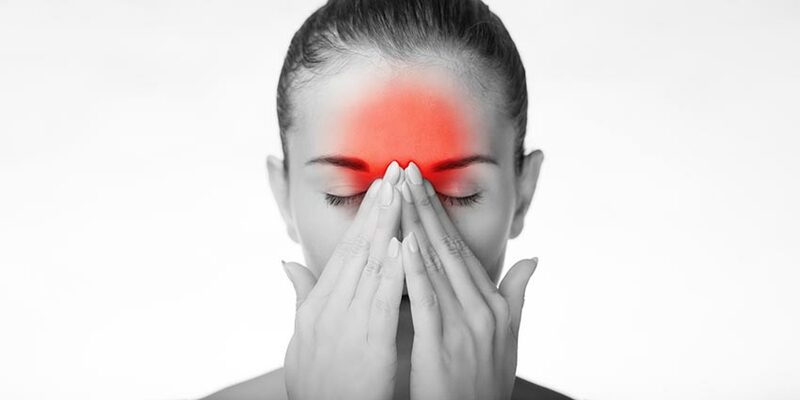 Migraine headaches produce intense and often long-lasting pain behind one eye or ear, as well as pain in the temples. Other common symptoms of migraines include nausea or vomiting, sensitivity to light and sound, and occasionally loss of vision or difficulty speaking. Untreated migraines can last from a few hours to three days, and some people get migraines several times a month. For the worst sufferers of migraines, the pain has a serious impact on their quality of life, preventing them from holding a job and requiring them to spend long periods in dark, quiet rooms. Scientists estimate that 12% of the American population suffer from migraine headaches, the majority of them women. In fact, up to 30% of all women will experience migraines during their lifetimes. Migraines aren’t just extremely painful single episode headaches. Instead, they are a string of disruptive and painful incidents that can begin up to a couple of days before the actual onset of the headache itself, and then last up to 72 hours. A day or two before a migraine episode, some people experience symptoms that signal an upcoming attack. These symptoms include neck stiffness, unusual food cravings, hyperactivity, irritability and depression. Then the actual migraine may be immediately preceded by an ‘aura,’ a term used for a variety of sensory experiences. For regular sufferers of migraines, the aura is almost always predictive of the onset of the headache up to 30 minutes in advance. During an aura people report feeling ‘out of it,’ or being unable to think clearly and focus on projects. They may experience visual stimuli such as flashing lights, or have heightened senses of smell, touch or taste to the point where any sensory input can be very uncomfortable. They may also have numbness or tingling in the face or extremities. Whether or not a migraine comes with warning signs, once one occurs, the pain can be quite intense. Migraines are known for throbbing pain above and around the eyes, often just on one side of the head. In addition to the pain, people with migraines often report sensitivity to light, sounds and smells. Many sufferers also experience nausea and vomiting or a feeling of being lightheaded. Pain is generally worse during physical activity, which causes the heart rate to increase, or when leaning forward. How are migraines different from cluster headaches? Both migraines and cluster headaches are debilitating headaches, and many people confuse the two. Unlike migraines, cluster headaches come on suddenly, without any warning signs or auras. Symptoms include runny nose and watery eyes, and pain typically just on one side. Despite the symptoms, cluster headaches are different from sinus headaches, though sinus medications can offer some relief. One of the biggest distinctions between migraines and cluster headaches is how someone suffering will respond to the pain. While most people experiencing migraines need absolute quiet and darkness, those with cluster headaches tend to be agitated and get uncomfortable sitting still. While both men and women can get both kinds of headaches, cluster headaches are far more common in men, while migraines are more common in women. Scientists don’t yet understand the underlying causes of migraines, or why some people get them and others don’t. Research suggests migraines could be genetic. One thing most doctors do agree upon is that certain triggering activities and foods can bring on a migraine, though specific triggers vary from person to person. Migraine sufferers should keep a journal to help them identify patterns in their migraine headache episodes. In turn these records can help them discover which foods, behaviors or environmental factors trigger their migraines. Avoiding these triggers may significantly reduce migraine episodes. One very common trigger for women is the level of estrogen in the body. Certain times of the month may be more likely to lead to migraine pain, especially just before or during a woman’s period. For some women, taking oral contraceptives may reduce or eliminate migraines, while for others it may increase their frequency. Migraines are debilitating episodes. During a migraine, everything has to be put on hold. While a migraine runs its course, it can become impossible to work, drive, take care of children, run errands, or manage other household tasks. As with all medical concerns, if migraines persist and none of the above suggestions are sufficient to relieve the pain, we recommend seeing a doctor for medical assistance. While some people seek medical treatment for migraines, prescription medication often comes with significant side effects. Some pharmaceuticals that have been shown to help migraines are pretty heavy-hitting. These include cardiovascular drugs, antidepressants, and anti-seizure medications. Researchers at Beth Israel Deaconess Medical Center in Boston are showing promising results when exposing migraine sufferers to certain wavelengths of green light. Soon it may be possible to purchase light bulbs or sunglasses made to filter out all light but this spectrum, giving relief to headaches. For some migraine sufferers, Botox injections into the forehead and neck can offer relief for up to three months at a time. Some migraine sufferers may find relief with preventative acupuncture to reduce muscle tension, especially around the head and shoulders. 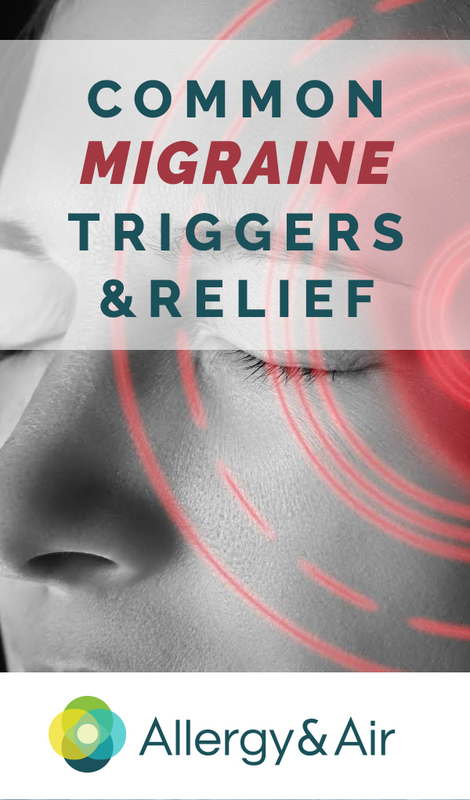 During migraine episodes, pain relief acupuncture may also be effective, particularly when avoiding the area around the head, neck and upper body. 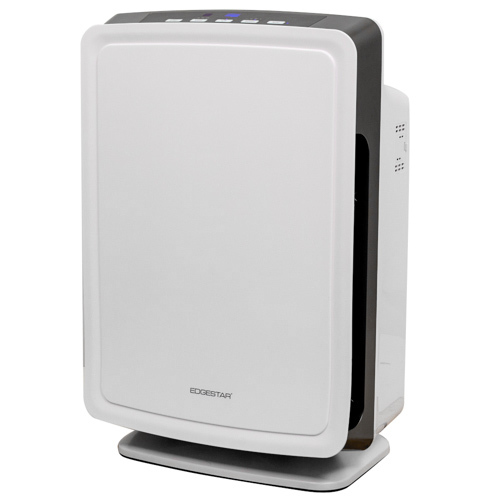 If dust or smoke is a trigger for migraines, purchasing HEPA air filters for the HVAC unit, as well as stand-alone air filtration systems, can help reduce particulates in the air. 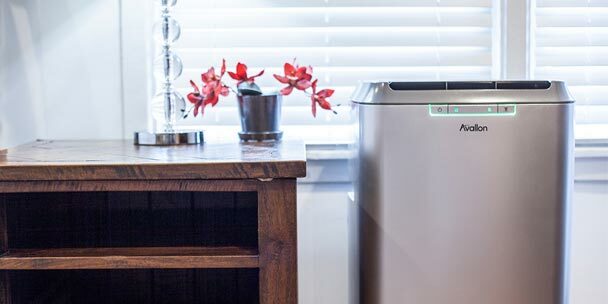 Humidifiers can also help for those who get migraines in dry air. 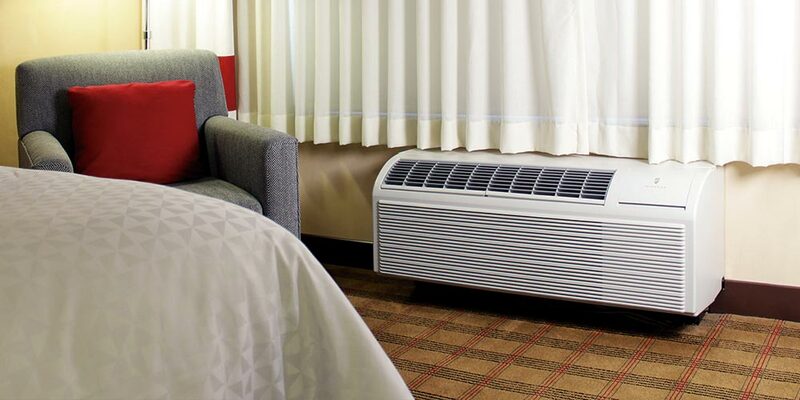 White noise units and blackout curtains or sleep masks can help those who have difficulty sleeping. It may also be worth trying different kinds of light bulbs in household or work areas, as the flicker of light bulbs, especially fluorescent tubes, can trigger migraines in some people. Doctors have not yet discovered a sure-fire cure for migraines. That means, for most people who get migraines, it’s important to identify and then avoid personal migraine triggers as well as identify the signals that a migraine is coming. By avoiding trigger foods and behaviors, preventing extreme mental or physical fatigue whenever possible, and getting consistent sleep of seven to eight hours a night, many migraine sufferers can manage their illness and will not need to resort to prescription medications. For those who still get migraines, however, there are some effective medications, as well as promising alternatives, which can help most migraine sufferers live normal lives. I will pass this on to my gran d daughter who has had problems with this. I have found cutting out fruit flavourings, concentrates and phenylethylamine (which is a chemical compound produced when grapes ferment (wine)) I have reduced my migraines by about 80%.